As many as 59 million Americans have a thyroid problem (that’s roughly 1 out of every 6 people), but the majority don’t even know it yet. The thyroid, a butterfly-shaped gland in the neck, produces hormones essential for metabolism and brain activity. 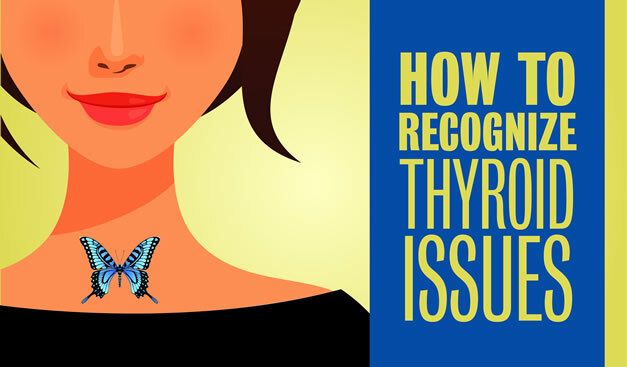 Symptoms of a thyroid problem are often vague, but if you notice any of the following signs persisting, or have more than one, you should contact us for a simple test to look into it. Low activity of the thyroid gland, resulting in retardation of growth and mental development in children and adults. Signs: Fatigue, dry skin, constipation, weight gain, dry or thin hair, depression, slowed heart rate, joint/muscle pain. Over activity of the thyroid gland, resulting in a rapid heartbeat and an increased rate of metabolism. Signs: Nervousness, mood swings, difficulty sleeping, diarrhea, weight loss, rapid or irregular heartbeat, muscle weakness, hand tremors. Advanced ENT & Allergy is the only head and neck surgery practice in Louisville, equipped with ultrasonography performed by the actual treating surgeons instead of technicians. This provides information unobtainable to surgeons who must base their decisions on a second-hand report. Specimens are sent to a nationally renowned lab known for inventing the national standard for thyroid cytopathologic diagnosis. This is a big advantage that leads to much more accurate treatment, reducing unnecessary surgery dramatically.